The fierce competitionin the travel industry forces different players to create viral yet informativeads to grab people’s attention. 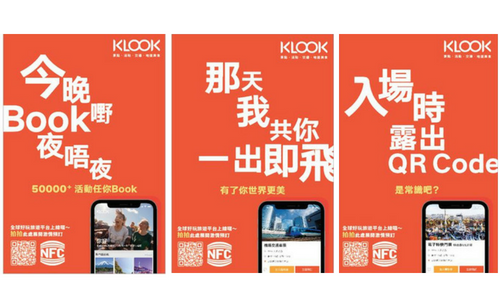 Klook, a Hong Kong-based travel servicesbooking platform, has launched a series of ads across the city’s roads and MTRstations by using internet viral topics and language. 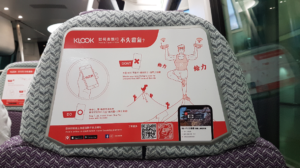 Klook has createdthree lightbox ads across MTR stations showcasing its unique features in asubtle way with implications. 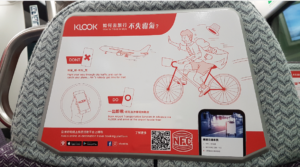 These features, including more than 50,000 travelactivities and offerings provided, instant confirmation and ticketing forimportant airport transportation and QR codes for major attractions, areportrayed through internet slang and puns. 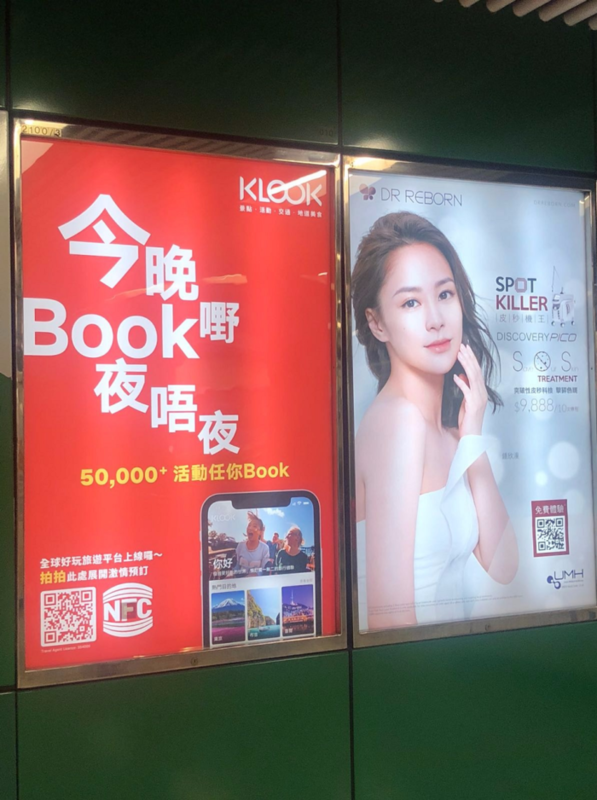 However, moreimportantly, the ads in MTR stations are positioned right next to GillianChung, singer and actress – similar to last year’s campaign. Another exposureincludes seat-back ads on trains of the Airport Express, showcasing the Dos andDon’ts before and during the journey. 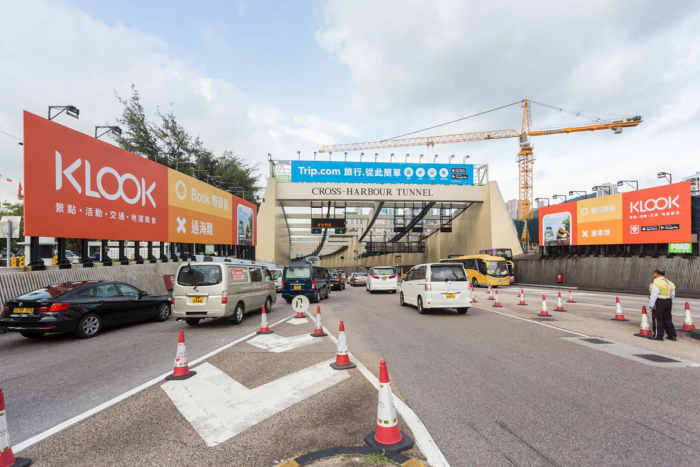 The pair of billboardson both sides of the entrance to the Cross Harbor Tunnel in Causeway Baymake fun of the constant traffic jam, implying that placing orders on theplatform is way easier than crossing the harbour.